You can expect these and more when you partner with International Minute Press of Meridian for your design, printing and marketing needs. Welcome to International Minute Press Meridian! 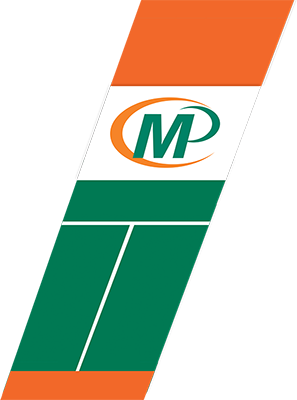 International Minute Press of Meridian provides high quality printing services to large and small businesses in the Meridian, Kuna, Nampa, Caldwell, Eagle and Boise areas. Digital technology has brought about many changes to the printing industry and as a result we have competitive prices, faster production times and many new services to offer. Our direction is to provide better value to our customers with friendly and efficient service and quality products. Doing business locally is a benefit to us who live and shop here, it is also vital to the future of our local economy. Our customers can make one phone call to one local company and get all of their printing, copying, mailing and promotional products. Graphic Services: International Minute Press of Meridian hosts the latest in digital technology to achieve accurate and consistent color output. Our highly skilled graphics department is ready to help create your next brochure, business card or direct mail project. Bindery: Our bindery specialist takes your printed documents and carries them to their final form. Whether cutting, folding or binding speed and service is what we're all about. Mailing Services: We print a variety of products that are used for direct mail. We have a large variety of envelope sizes and colors. We print postcards, flyers, letters, self-mailers, business reply cards or anything else that you need to put into the mail. We complete the project by either using your mailing list or procuring a mailing list using your specifications and addressing the printed pieces plus applying barcodes and sorting for postal discounts. To place an order for printing or promotional products click Customer Service to get started. Visit our Products & Services area for a list of some of our print and binder services. For answers to common printing questions, go to the Resources section. To learn more about us, visit Our Team. 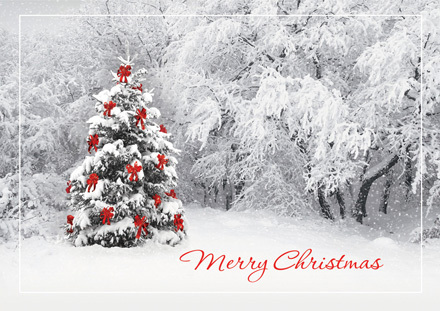 Send Holiday Cards To Your Customers Click The Card To Order! A Topgolf-style entertainment facility is planned for Meridian in Eagle View Landing. Waffle Love, a chain based out of Utah, recently opened a shop in Meridian at the corner of McMillan and Linder Roads, with a special ribbon-cutting ceremony. The first childrens museum in the area will be opening in Meridian. The Childrens Museum of Idaho is geared towards children between the ages of two and eigh,t and will have 23 interactive exhibits where children will hands-on experience at each exhibit. An organization, business, or family sponsors each exhibit. A new office of Keystone Physical Medicine, which is a chiropractic clinic, recently opened in Meridian and is designed to serve the residents of Meridian and the greater Boise area. A ribbon-cutting ceremony was recently held at the Idaho College of Osteopathic Medicine (ICOM) in Meridian to celebrate the opening of the college and its first class of 162 students. Several attractions are taking place in Meridian during September to mark the arrival of the fall season. The Village at Meridian will soon be home to a clothing retailer, a womens clothing and home goods retailer, and a restaurant. Another cinema will be joining the Village Cinema at the Village at Meridian, part of the next phase of development at the property.